A Sylvy Earl designed and handcrafted straw hat. Oh to be able to craft my own hat. I'm going to put it out there and start by saying I really, truly envy the skills of Adelaide-based milliner, Sylvy Earl. 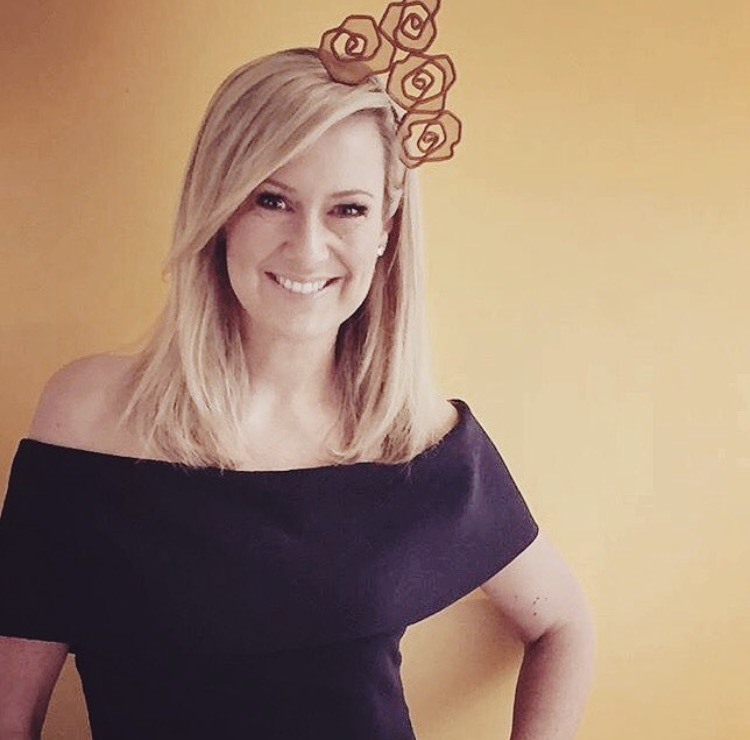 Attracting fans like national TV personalities Melissa Doyle, Talitha Cummins and Natalie Barr, it's hard to believe Sylvy has only recently reached her first-year-in-business milestone. But when you see the perfect craftsmanship, the attention to detail and classic design of Sylvy's creations, you can see why she's going from strength to strength. Enter inspiration: Grandfather. 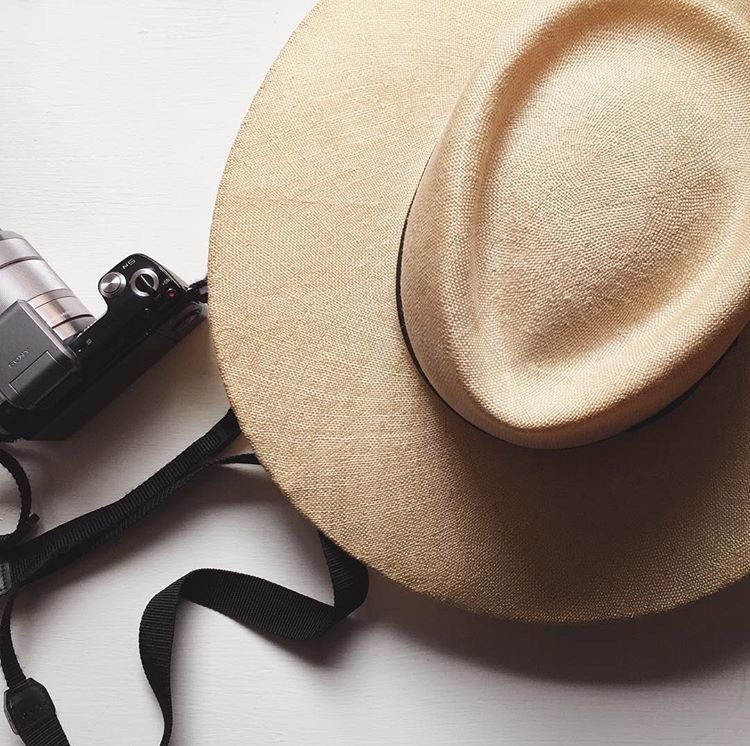 "My grandfather always wore a hat whenever he left the house, and I loved his dedication to his gentlemanly style, even after turning 90!" Sylvy Earl. "I have a general curiosity for the practical and how things are made, as well as a love for the beautiful. I have always enjoyed making and being creative." Knowing that each element of her craft is in her own hands, literally, is what really matters to Sylvy Earl - no matter how time-intensive it can be. 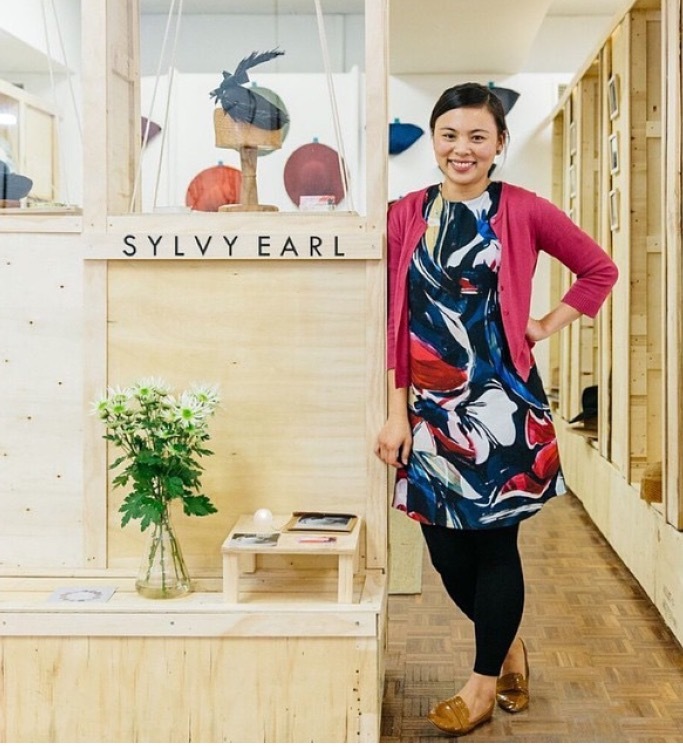 Sylvy hand crafts all her hats and headpieces, including shaping her materials over wooden hat blocks (which are sourced from a local South Australian hat block maker), hand-stitching ribbons and trims, and sculpting feathers and flowers. It's all in the details for Sylvy Earl. "Creating millinery by hand, combined with being a one-woman-show, means production of each piece is more labour intensive and time consuming," Sylvy says. 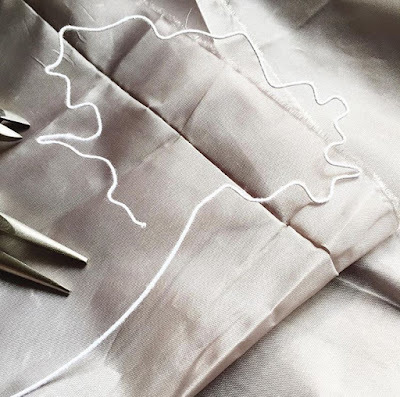 "It also means that I can be certain that all little details have been carefully considered and tended to with my own hands, and it makes presenting the final product to a customer both a fluttery and proud moment. in a Sylvy Earl headpiece. "These handmade details are really important to me because they are what make my pieces unique to my skills and aesthetic, as well as being carefully constructed to last. "Custom millinery is also an important part of my business and helps to reduce wastage by producing exactly what is required." Not only is Sylvy growing her own brand but she's focused on the bigger picture. 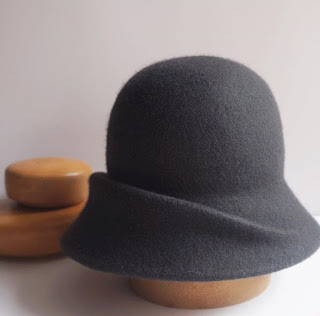 "There has definitely been a growing interest in millinery over the last few years and I think this has followed on from a general interest in handcrafted, thoughtfully made products. "I'm looking forward to working on ways to promote millinery in South Australia." You can meet Sylvy Earl in person at Brick & Mortar Creative in Norwood, Adelaide or check out some of her gorgeous designs on Facebook and Instagram. Sylvy Earl herself at Brick & Mortar Creative in Adelaide. 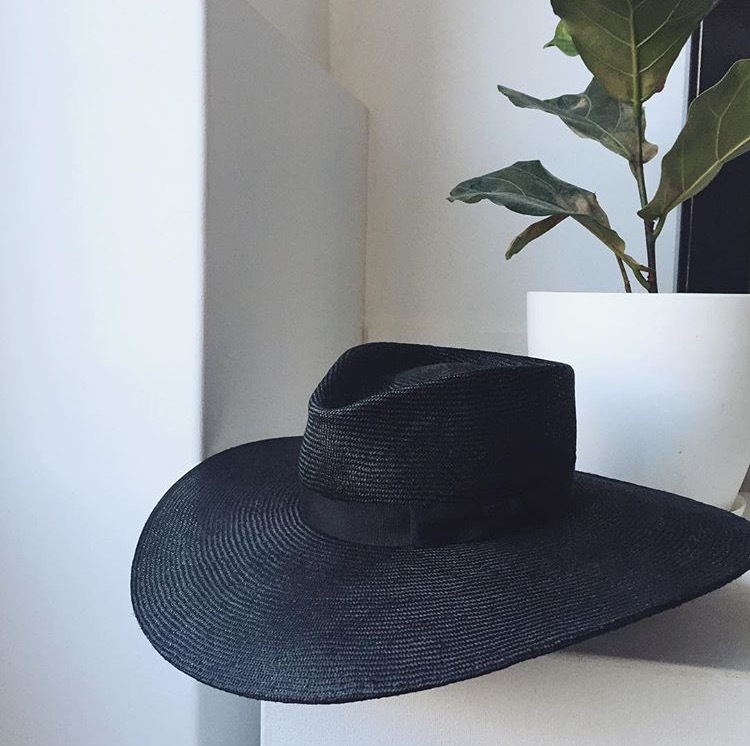 Sylvy Earl handmade black fedora.